Come to the Library or have the Library come to you – it’s fun and it’s educational! Our friendly and knowledgeable staff offer a number of tour and outreach options to meet the needs of your class. Book your class visit now and explore your Library. Students can get a library card, borrow books, learn about the library catalogue, develop their research skills, enjoy a story and listen to great book talks. Staff will tailor the visit to the curriculum topic of your choice on request. Grade 4 classes are encouraged to participate in the Waterloo Kids Read Library program, a 2-part program that encourages students to read for fun – strategies for choosing ‘just right’ books, great book talks, a scavenger hunt and a gift for the class are all part of this program. Two weeks’ notice is preferred for all tour bookings. Grand River Transit offers all elementary classes a free bus ride to Waterloo Public Library for an introductory visit. Confirm your tour date and time with WPL, then contact the GRT to arrange for transportations. To learn more about the GRT Class Pass program, click here. Is your school or community group holding a Family Literacy Night, a Welcome to Kindergarten evening or other family event? We will be happy to attend with books, stories, information and activities for kids of all ages. Library staff are available to visit your classroom and share information about the library, stories and book talks at any time. On request we can tailor our visit to meet specific curriculum needs. Library staff are also available to visit registered child care centres for a single introductory visit or for regular monthly visits (October to May). 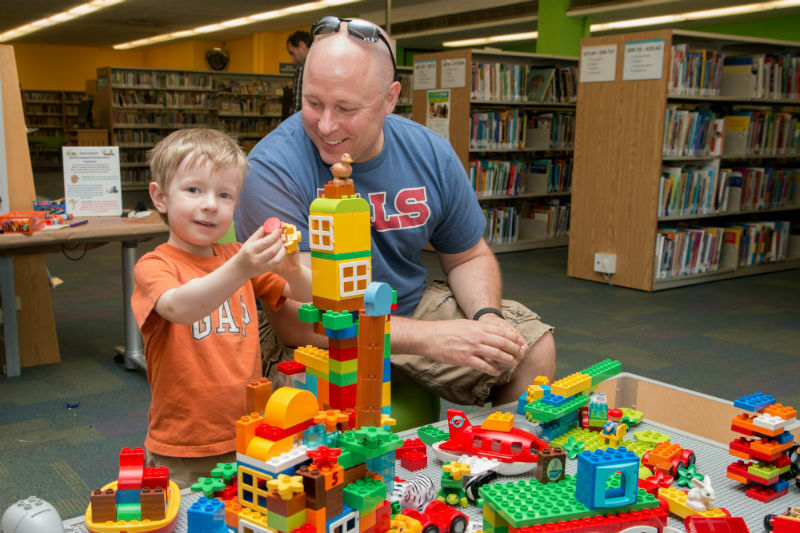 These visits follow the principles of Every Child Ready to Read 2(EXPLORE PLAY LEARN) and offer families a monthly newsletter highlighting activities they can do at home to engage their children in early literacy play. In 2005, the Ministry of Culture awarded a Minister’s Award for Innovation to Waterloo Public Library for its unique book and quilt kits. In partnership with WPL, the Waterloo County Quilters Guild hand stitched beautiful quilts to accompany 5 books that feature quilts. These quilt kits are available for loan to schools, daycare centres and other childcare organizations in Waterloo Region. Each kits contains a book, its corresponding quilt and suggested activities to compliment the story and to support various curriculum expectations. Quilt kits can be placed on hold through the Library catalogue. The loan period is 3 weeks.